Vito is available both directions from Prague to Budapest as well as from Budapest to Prague. 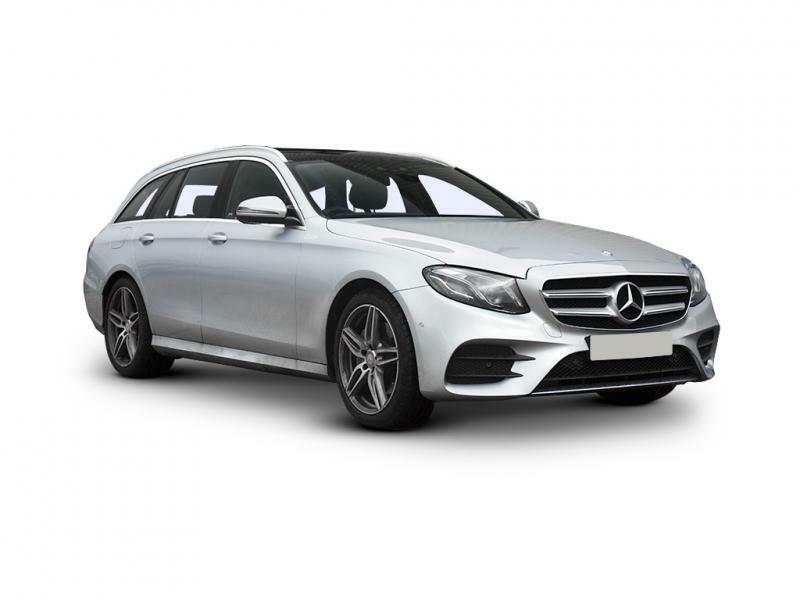 E class is available both directions from Prague to Budapest as well as from Budapest to Prague. 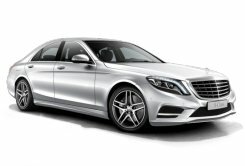 S class is available both directions from Prague to Budapest as well as from Budapest to Prague. 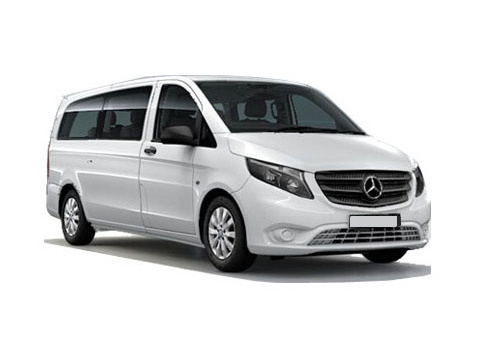 Viano is available both directions from Prague to Budapest as well as from Budapest to Prague. Transportation from Prague to Budapest and Budapest to Prague is definitely one of our top sellers. The price of the transportation between Prague and Budapest is more economical than public train when you are travelling with a group larger than 4 persons. The first class train tickets cost 89 Euro, which means that five persons pay 445 Euro total one way for train. 2nd class tickets are cheaper and cost 61 Euro per person. Alternatively it is possible to go by a bus. There are 3 buses throughout the day going from Prague to Budapest and return. The ticket costs roughly 23 Euro per person. Of course the price comparison between taxi transportation and bus transportation between Prague and Budapest leads to idea that the bus is the most economical. Do not forget that you still have to count with the taxi to and from the bus station. Also the amount of time you will safe by traveling by comfortable BMW car or Mercedes Benz minivan should be taken into consideration. The option to stop anywhere and do whatever you want is naturally possible only with our private hire service. On the way from Prague to Budapest or Budapest to Prague it is possible to arrange additional stops. Very often we include stop in Bratislava or Vienna for lunch. Eventually it is possible to drive through Parndorf designer's outlet or even Cesky Krumlov. The scenic drive through Cesky Krumlov is quite long compared to the direct transfer. However it is possible to stop in Vienna, Melk, Krems and Linz in Austria and Ceske Budejovice, Holasovice or Hluboka nad Vltavou in the Czech Republic. 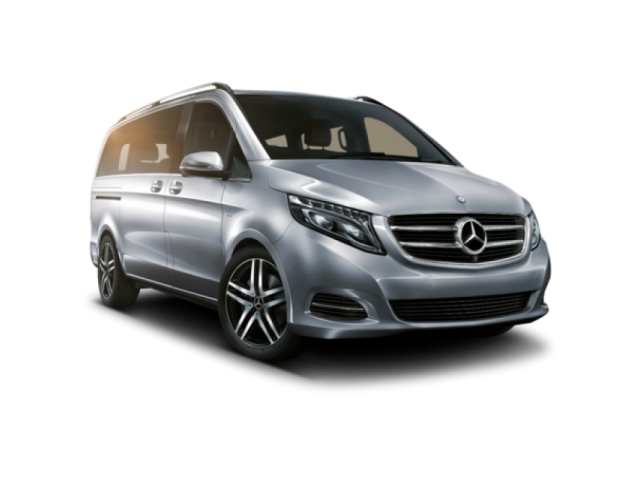 We are able to provide transfers between Budapest and Vienna, Budapest and Krakow as well as Budapest and Munich and Frankfurt. The transfers are not on our standard offer, to book or inquire about the current rates, please send email to info@taxi-transfers.cz.